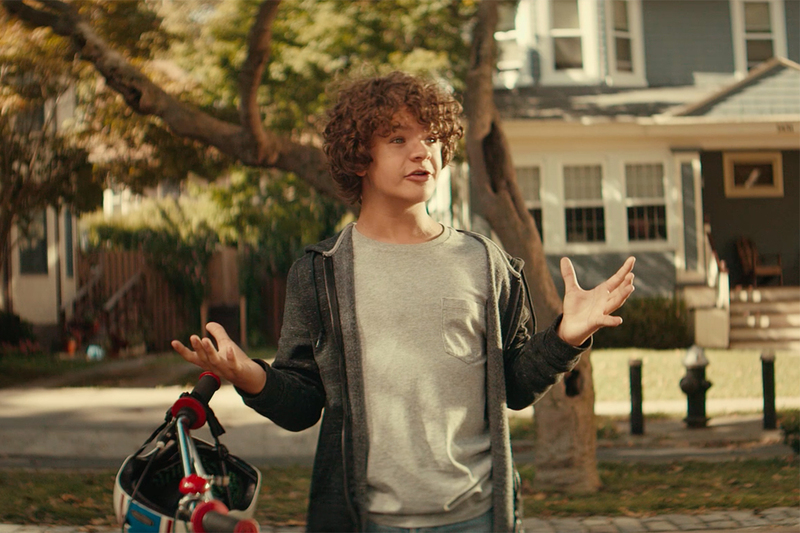 Verizon FIOS does a great job of illustrating how quickly its "instant Internet" works in a new spot out of McCann New York. 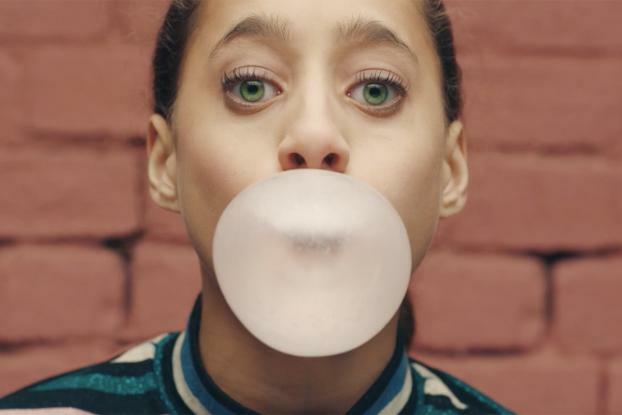 The fast-paced ad, directed by Kevin Thomas at Thomas Thomas, is made up of vignettes illustrating the point -- from a bubble popping to a guy snipping his whole beard off, to a man doing the splits in the street to a magician turning a burning piece of paper into a dove. 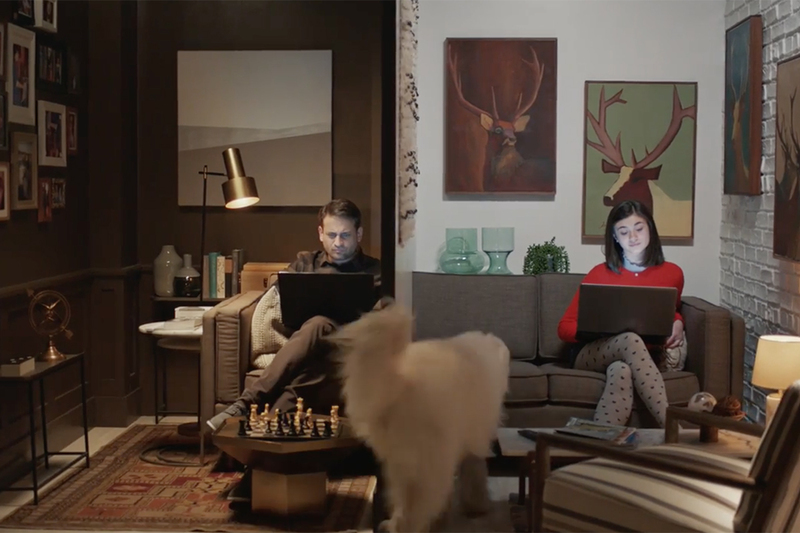 The idea is to show that FIOS offers New Yorkers "internet that doesn't make you wait" with speeds of 750MB -- and it certainly gets that message across. As well as TV, the campaign spans print, OOH, digital and social.